This is a easy Recipe for preparing delicious and tasty restaurant style Green Peas Pulao. 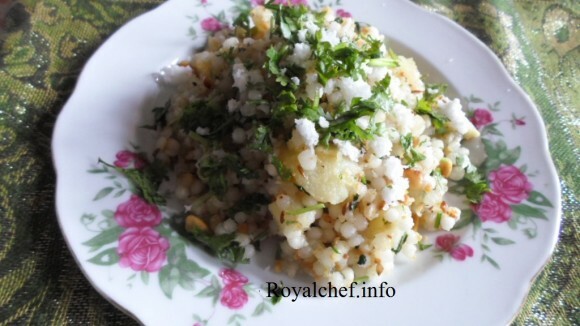 The Hare Matar Pulao or Matar Bhat is a very popular rice preparation, which is suitable for parties. Wash the Rice and keep it aside for 2 hours. Heat the Ghee in a vessel and then add the Sahajeera and Rice and fry till the color changes into the light brown. Then add the Green peas, Salt and Water and cook for 20 minutes on a slow sim. While serving sprinkle fried Onion and Cashew nuts.